Oconee County has cancelled the public hearing scheduled for Monday night on the proposed Presbyterian Homes of Georgia continuing care retirement center on U.S. 441 and Wellbrook Road. The required advertisement did not appear in the county’s legal organ, The Oconee Enterprise, at least 15 days in advance of the public hearing before the Planning Commission, as is required by state law. The Planning Commission meeting for Monday night has been cancelled. On Jan. 5, PHG filed plans with the Oconee County Planning Department for the $120 million complex on just more than 70 acres fronting both on U.S. 441 and Wellbrook Road. This is the third attempt by the Quitman company to locate a facility in Oconee County. The proposed retirement center would abut six lots in Crystal Hills subdivision, four of which have houses already built on them, agricultural land of the University of Georgia, tracts currently zoned residential on Hog Mountain Road opposite the RaceTrac gas station, and an existing business on U.S. 441. The complex is proposed to have entrances and exists both on U.S. 441 and Wellbrook Road, and that Wellbrook Road exit is causing opposition among residents of Lake Wellbrook subdivision and Phinizy Court. John Washington of Lake Wellbrook and others have organized a petition to the county asking it to strike the Wellbrook Road exit from the plans. 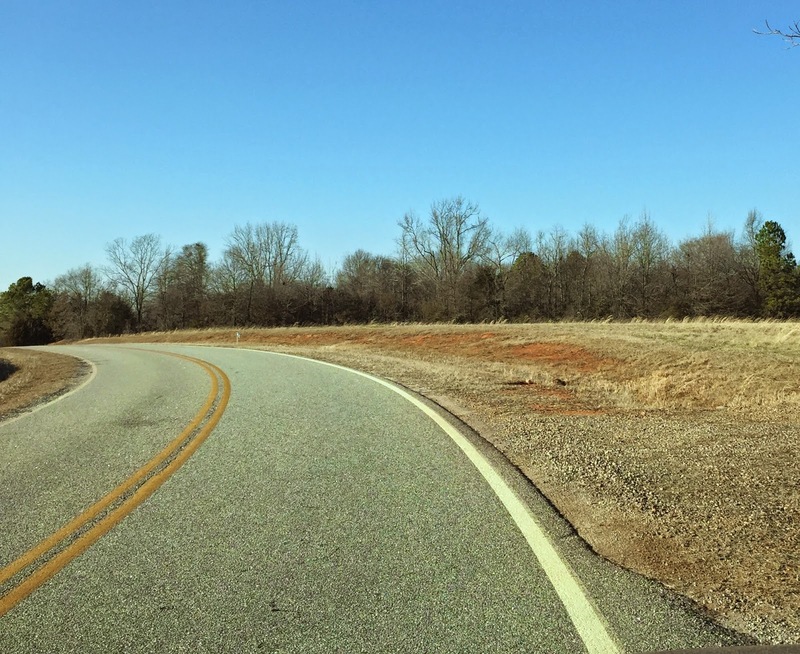 The petition states the traffic from the Wellbrook Road exit would increase congestion in the intersections of Wellbrook Road and Hog Mountain Road and Hog Mountain Road and U.S. 441. PHG was seeking to rezone the land from business use to Office-Institutional-Professional use to accommodate the continuing care retirement center. The county has removed the required signs on the property listing the Monday night meeting of the Planning Commission. B.R. White said the signs must be on the property to be rezoned no less than 15 days before the hearing and can be on the property no more than 45 days. The Planning Commission hearing is now scheduled for 7 p.m. on March 16 at the courthouse in Watkinsville. If that schedule holds, the issue should be before the Board of Commissioners on April 7. Another dumb place to jam such a large project. One wonders whose error this was. Could pay through the nose.